One of the most affordable signage options in the industry is vinyl lettering. Why is this? Well, with most signs, there is a substrate, such as PVC, aluminum, acrylic, etc., to which text and graphics are applied. With vinyl lettering, you already own the substrate, whether it is the walls, windows, floors, or anywhere else in your venue. We just apply the lettering. As you may imagine, this gives you a variety of creative ways to use these graphics. 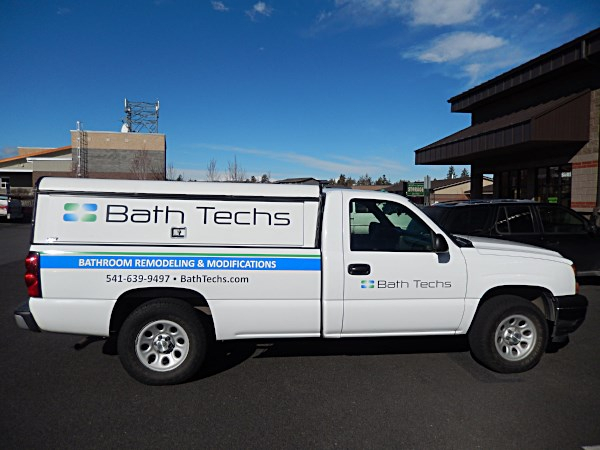 To help you learn about this excellent marketing tool, we have put together this brief guide on unique uses for vinyl lettering in Bend, Oregon. Does your business have a large storefront window? 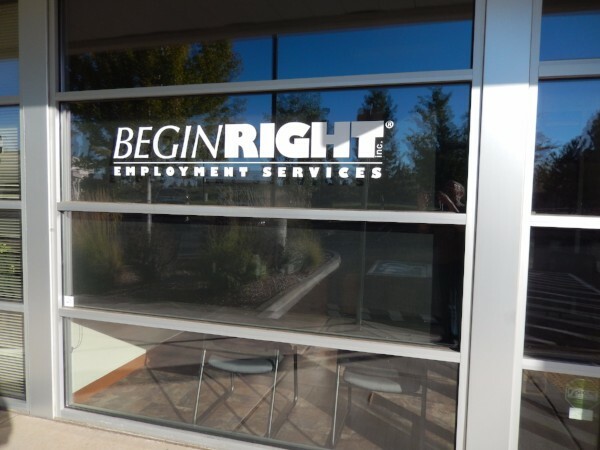 Sure, it might be nice to keep this window uncluttered to allow people to see in and out, but with vinyl lettering, you can also use this space to display your organization’s name. There is a broad range of lettering styles to choose from, including metallic, neon, reflective, matte, and more. There is sure to be a lettering type that perfectly captures your branding. If you operate a retail store with regular promotions, you can spell out the details of your deals with window lettering. We can create custom letters of any size, color, or font, or you can choose from dozens of cost-effective standard letters. If potential customers stop by your business when you are closed, how do they know when to come back? Or, if you happen to have your products for sale online, do they know what web address to visit? When you have door lettering featuring your hours of operation, contact information, and company name, you will make it easier for consumers to give you their business. Are there specific services or products that your organization offers that people cannot get anywhere else? List this information on your glass entrance doors as well. For instance, an insurance agency may let prospective clients know that they provide certain hard-to-find insurance coverage. Inspire trust by also displaying your professional affiliations. If you have company vehicles on the roads of Central Oregon, the most budget-friendly way to advertise your enterprise is with vehicle lettering. Let’s say your lettering lasts for three years, most truck lettering lasts longer than that, but let’s be conservative. If you spend $500 to put your company name, contact information, and logo on the sides and rear of your automobile, this works out to a daily cost of less than 50 cents to reach thousands of people per day. No other advertising outlets have this reach. Fleet lettering is also useful for listing your products and services on the rear of your van, so people stuck behind you in traffic can learn about what your organization does. These are just a few examples. We didn’t even get into how you can use vinyl lettering on your floors and walls. If you would like to learn more about how to put vinyl lettering to work for your enterprise, contact Blue Barrel Signs today for a free consultation.